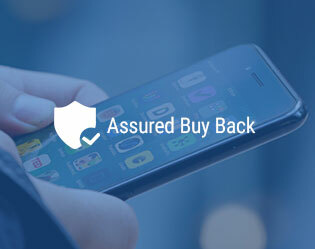 What is Assured Buy Back? If you walk-in for an exchange within 91 to 180 days of the date of purchase. Sangeetha will buy back your phone for 60% of its value with Diagnostic and will buy back your phone at 50% without Diagnostic. Note: In case, you are not able to provide accessories/ box and packing in original condition, a 10 percent will be deducted from the buyback value.